A combined all in one Bespoke Luxury phone Package uniquely tailored to suit you so that you can live the luxurious lifestyle with pure peace of mind. Enhance your image with a unique customised luxury phone made with the finest materials. You can have your name engraved or even have your brand logo imprinted on the phone. Click now. Stand out and enhance your image with a personalised unique phone number. Not only will you be remembered, they will also remember your number. Find a number that suits you. Protect yourself from phone hacking. Your phone calls and messages can easily be hacked by any third party with little effort. Protect yourself with impenetrable security encryption software today.  WHY CHOOSE SUPERSTAR PHONES ? We’re a fully adaptable, friendly team and our goal is simple: to further enhance our customer’s successful image and ensure you get the high class treatment you expect. We’re proud to supply all the latest iPhone models, with plans of expanding to Samsung ranges in the near future. 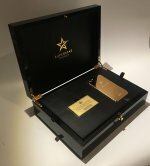 There’s a vast selection of gold choices and also the option to have your superstar phone engraved. Ladies, if you want to stud your celebrity mobile with dazzling Swarovski crystals, no problem! What more could you wish for? Perfect your luminary look with a bedazzling superstar phone today and be the envy of all your friends and associates! I’m really pleased with my new phone. 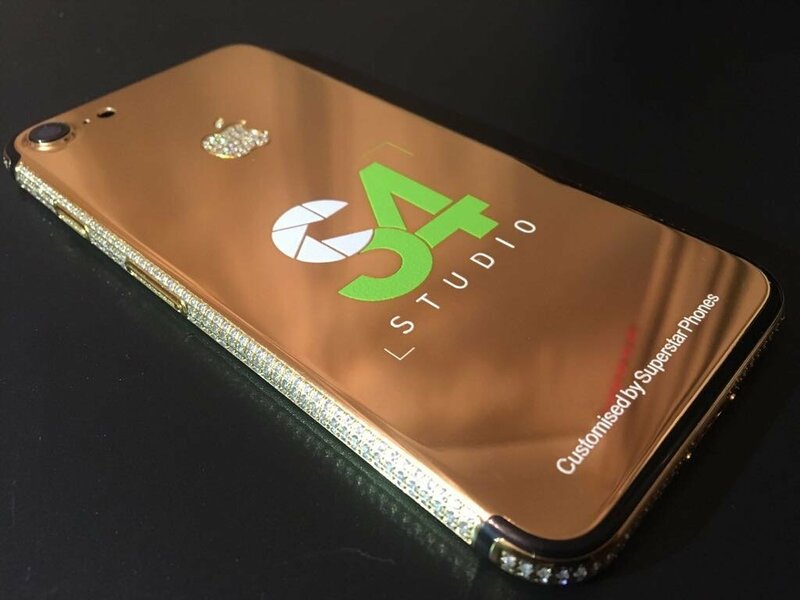 Quality finish throughout, with my Brand logo added to the gold finish. My phone truly stands out, I couldn’t be happier. I highly recommend superstar luxury phones all day long. It looked even better than I expected and has everything I want. It is a unique design and definitely makes me feel like a Superstar. Customer service is exceptional. Follow Us on Social Media for fantastic offers and exclusive discounts.